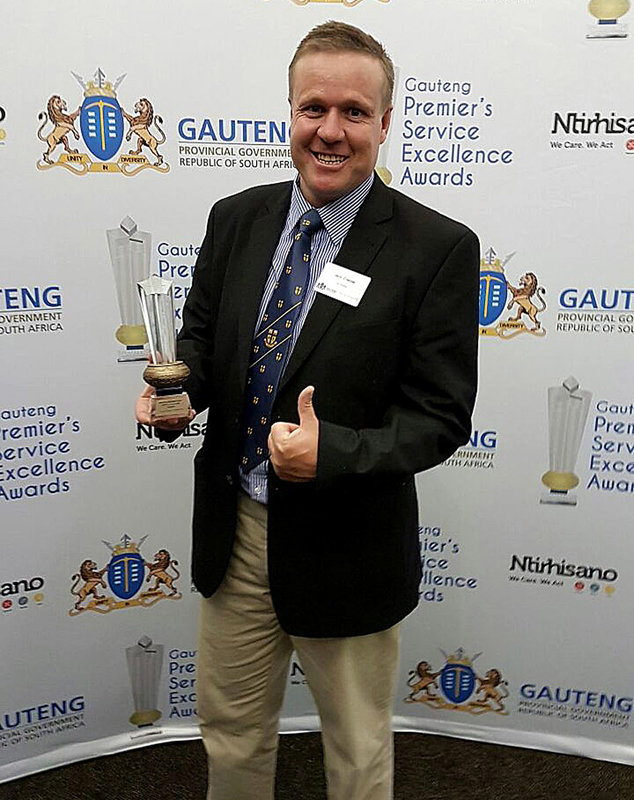 The SA Rugby Legends Association’s Vuka Rugby programme has scooped another award in Gauteng, this time at the annual Gauteng Premier’s Service Excellence Awards ceremony held on Tuesday 28th February. The awards are to acknowledge civil society organisations offering programmes, projects and initiatives inspired by community needs, which further entrench the culture of Batho Pele (Putting people first) in the province. At the ceremony, Vuka Rugby featured in the Social Transformation category taking first place for Sports and a bronze overall in the Sports, Recreation, Arts and Culture sub-category. SARLA’s Vuka rugby development programme, has been successfully running in the Western Cape for the past 9 years. With the support of SA Rugby, VUKA spread its wings in 2016 to include a host of other rugby unions, including the Falcons Rugby Union. Vuka partnered with the Rural Rugby Development programme in this region to of-fer rugby to 42 township schools in Daveyton, EtwaEtwa, Tembisa, Katlehong, Vosloosrus, Thokoza, Sebokeng, Evaton, Reiger Park, Dawn Park, Eden Park, Alra Park, Dal Park, Tsakane and KwaThema. 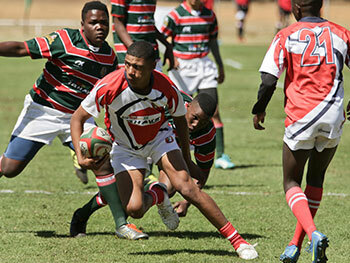 Over 840 learners participated in the weekly training sessions, and round robin league matches which were played over the school’s rugby season. The best players from the various schools were then selected to play in 6 district teams to participate in a Legends Cup tournament. 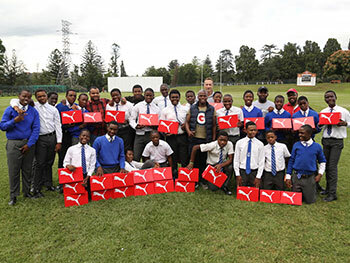 The aim of the Vuka Programme, is to provide an opportunity for schools in the previously disadvantaged areas to participate in a rugby programme and contribute to-wards assisting SA RUGBY in achieving it’s transformation and grassroots rugby development objectives. “We’ve achieved great success in the Western Cape since we implemented the programme there”, said SARLA CEO Stefan Terblanche. “We are now seeing the results of our hard work, as young talent is identified and earmarked for further development at higher levels”, he said. 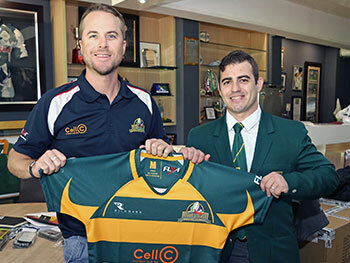 Vuka Rugby’s mission is to not only to develop players, but the development of coaches, referees and administrators required to effectively implement the programme. The 2017 season kicks off around the country in April.